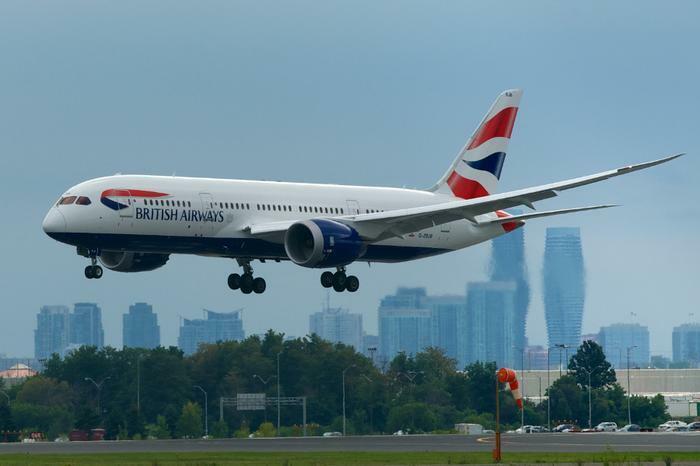 British Airway’s cabin crews are welcoming the start of the summer travel season with a 16-day strike that starts Saturday, affecting thousands of flights from and to Heathrow Airport from July 1 through Sunday, July 16. It comes after a difficult time for the airline, which endured a catastrophic IT system failure over the bank holiday weekend at the end of May. The strike will affect about one-third of BA's flights originating and terminating at Heathrow. It will ground long-haul flights, but most short-haul routes will be unaffected. Bott & Co., a law firm, estimates that 400,000 passengers may be affected over the full 16-day strike period. “If a passenger’s flight is cancelled or delayed for more than 3 hours then they are entitled to between €250 and €600 compensation, unless the disruption was caused by extraordinary circumstances," said Coby Benson, Flight Delay Solicitor at Bott & Co.
“The law says that circumstances are only extraordinary if they are beyond the airline’s control or due to events that are ‘not inherent’ in the day-to-day activity of an airline. In our opinion this is not extraordinary since the events are well within British Airways’ control and the management of disgruntled staff is simply part and parcel of running any business, not least an airline." Not surprisingly, British laws regarding compensation differ from those in the U.S. Passengers whose flights are cancelled and who abandon their travel plans may be entitled to compensation as well as a refund, Bott & Co. said in an online guide for passengers. If a flight is delayed for more than five hours rather than cancelled and the passenger abandons their travel, then they are only entitled to claim a refund on the ticket. If the time affected reaches three or more hours, passengers can then look to make a claim for flight delay compensation for the loss of their time and the inconvenience caused, Bott said in a section dealing with delays. What are the world's best airlines?